Applying to a lender for a business loan is one option. In this case, you’ll want to include up to date cash flow reports, profit and loss reports, budgets and projections in your plan for a potential lender. Inform Accounting can also help provide additional financial advice and support as you update your business plan, based on your most current financial records. If you would like to get in touch and talk to us about funding we have a number of options to discuss which are alternatives to your traditional financing routes and we may be able to secure better rates if you did go for traditional financing routes. 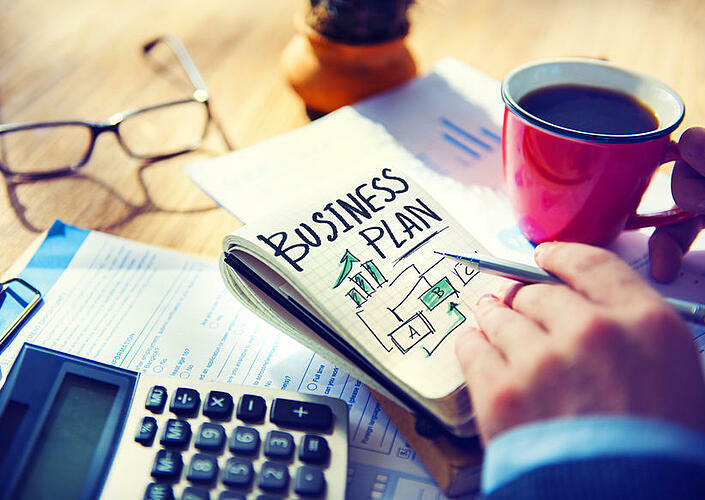 If you do need to update your business plan Inform offers a business advisory services give us a call, we are happy to arrange a consultation with you to discuss your needs and why not have a Xero demo too- the world's leading online accounting platform.